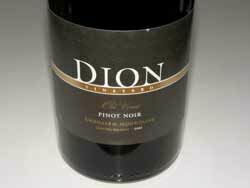 A small, family owned and operated winery and vineyard estate. The family, which lives on the property, is involved in every aspect of vineyard management. 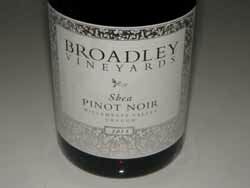 Located next to the Chehalem Ridge Natural Area southwest of Portland, Oregon, close to Forest Grove, the vineyard is planted on a steep slope at about 99’ elevation. 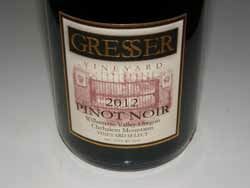 Visit www.gresservineyard.com. 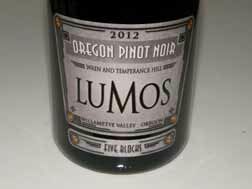 Estate grown and produced wines from a family owned winery in Southern Oregon. 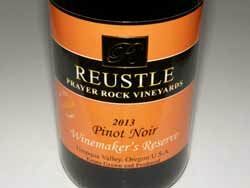 Stephen and Gloria Reustle moved their family to Oregon and established vineyards in 2001, with the first estate wines released in 2004. The winery currently produces annually about 8,000 cases of a dozen different varietals, reserves and blends from 40 acres of hillside vineyards. The winery’s tasting room program includes a sit-down wine and appetizer pairing in a underground wine cave. Visit www.reustlevineyards.com.